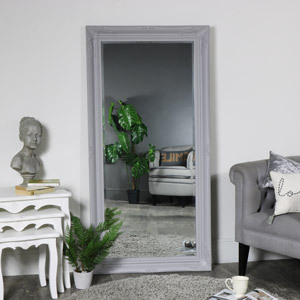 Extra large mirrors are a spectacular accessory for your home and can really brighten up a room. 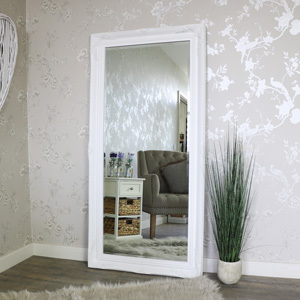 Whether you are looking to widen your room or brighten a room, an extra large mirror can certainly do the trick. 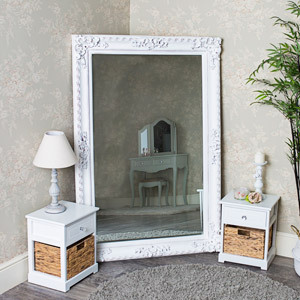 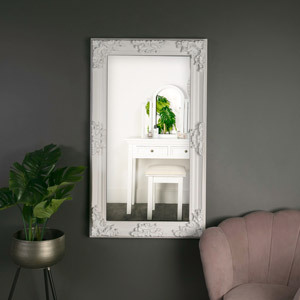 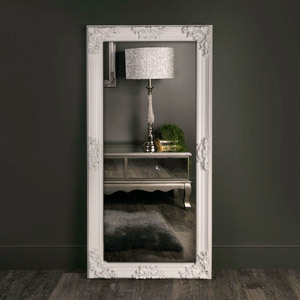 Our extra large mirrors are ideal to lean against a wall, based on the floor or even class as a wall mirror.For a fabulous range of extra large mirrors, browse our products today. 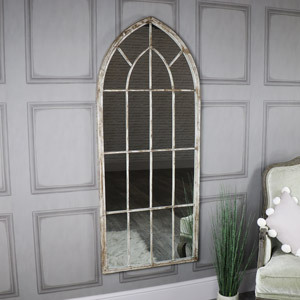 You will create your shabby chic home in no time.